About Us - Kain-Murphy Funeral Services-Serving Haddonfield, Cherry Hill, Haddon Heights, Haddon Township and surroundings. Caring is a tradition at Kain-Murphy Funeral Services. Our goal is to offer support and the very best personal service available. Whether you choose a traditional service or cremation, we work with you to provide the exact customized service your family desires, and make the funeral a healing and meaningful experience. Pamela Hoeberg Powers, Owner/Manager, N.J. Lic. No. 4237, grew up in Haddonfield, and graduated from HMHS and Rutgers University – New Brunswick. 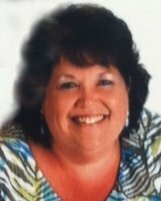 Following college, Pam worked for both Virtua Voorhees Hospital and Kain-Murphy Funeral Services while attending Mercer County Community College to obtain her Certification in Mortuary Science. 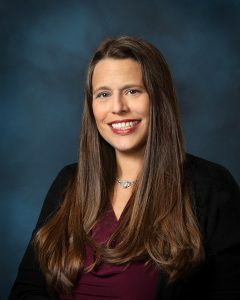 Once licensed in 1995, she began as a full-time employee at the funeral home and in 2004 became the firm’s manager, overseeing all aspects of the business. Her warm and caring personality matches her mentor, Gene Kain. Their shared philosophy combines service, distinguished by warmth and a touch of personal and affectionate dignity. After almost 2 decades under Gene’s tutelage, the torch of ownership was passed to Pam, making her the 4th owner of the business. Pam is also a mother of 2 (Riley & Laura). She is involved with several local organizations including Interfaith Caregivers and the Rotary Club of Haddonfield. 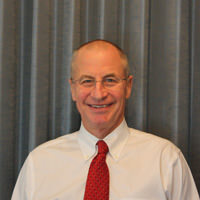 Eugene H. Kain, Jr., Director, N.J. Lic. No. 3258, 1969 graduated from Gettysburg College and has been a licensed funeral director since 1976. Over the years, Gene has given generously of his time to many organizations and served as Mayor of Haddonfield from 1997-2001. A lifelong resident of Haddonfield, Gene bought Stretch-Evans Funeral Home in 1976 and Holl-Murphy Funeral Home in 2001. He merged the two at the present location in 2003 as Kain-Murphy Funeral Services. Gene has a strong belief in the dignity of the funeral service as well as a genuine affection for people. For 35 years, his goal has always been to be there, offer support and the best service possible. His empathy is evident in the leagacy he has chosen with Pam Powers who has worked side by side with him for many years and shares his philosophy. His continued advice and presence will be invaluable in the next few years as Gene transitions into his role as mentor to the business and patriarch to his children and grandchidren. Jennifer Cavallaro Earl, Director, N.J. Lic. No. 4665 is originally from Haddon Heights. 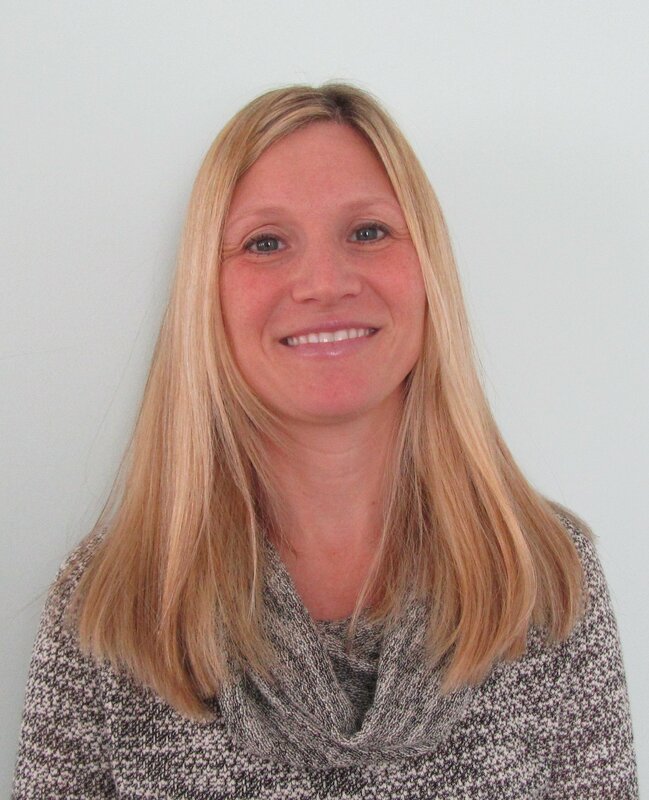 Jen is a graduate of Paul VI High School and California University of PA. She received her certificate of Mortuary Science from Mercer County Community College in 2004 and joined Kain-Murphy later that year. Jen’s kind, compassionate ways are reflected in the care and dignity she extends to each family served. She currently resides in New York with husband Brian and her three boys, Dylan, Owen and Cooper. Lisa Metzger-Sciamanna, RN, BSN -Director, N.J. Lic. No.4440. Lisa graduated from Our Lady of Lourdes School of Nursing in 1984 as an RN. She worked at Our Lady of Lourdes Medical Center in the Cardiac Care Unit from 1985 thru 2002. While working at OLOLMC she earned a Bachelor of Science in nursing from Thomas Jefferson University in 1989 and is now serving as a Case Manager at the hospital. In 1998 Lisa began the Mortuary Science Program at Mercy County Community College and graduated in 2000 earning her Funeral Director license in 2001. She began at the funeral home as an intern in 1999 and has continued to assist for a part-time basis at the funeral home. Lisa is a kind, empathetic, and compassionate member of our staff. Her life experiences from both professions, gives her a unique perspective and adds to her skillful and caring approach to funeral service. Professional memberships include West Jersey Funeral Directors Association, New Jersey State Funeral Directors Association, and the National Funeral Directors Association.